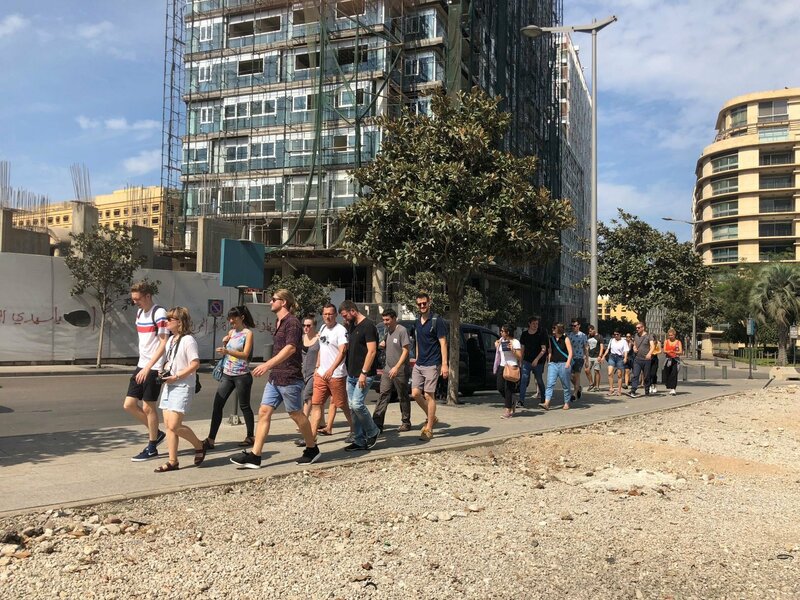 The 4-hour walking tour is a fascinating journey from the East to the West side of Beirut, unlayering one neighborhood at a time. It recounts stories of various themes from the civil war, July 2006 war, gentrification, political-socio-economic developments, graffiti and much more. Lebanese can’t share stories without delicious nibbles - the tour stops at various alternative and authentic spots for refreshments and snacks. Where/When: Every Wednesday and Saturday 10:30 am, starting from the top of the St. Nicolas Staircase in Gemmayzeh. No need to reserve – just show up.